The moment is finally here for which the entire Bitcoin community is waiting for. The second hard fork in the Bitcoin (BTC) has been initiated this very year thereby creating a new cryptocurrency – Bitcoin Gold (BTG). The process for this hard fork started early July this year and the technical team behind the Bitcoin Gold has recently released a “snapshot” of the Bitcoin blockchain giving a birth to a new cryptocurrency at block 491,407 on the original blockchain. This means that Bitcoin blockchain can now be tweaked, reconfigured and recreated with new set of rules. The process is currently underway and just similar to the Bitcoin Cash (BCH), which came into existence after the first hard fork, the Bitcoin Gold will also be released to the existing Bitcoin users once the process gets completed. A specific group of Bitcoin miners has argued that with too many private players getting involved in the mining process, they seem to have likely taken control over the way the Bitcoin network should be operated. In order to subside their grip, the new algorithm for mining Bitcoin Gold will require cheaper graphics processing units (GPUs). With many private players getting involved in the Bitcoin mining process, it has now become highly dependent on the application-specific integrated circuits (ASICs) which is very expensive and require huge investment in the first place making it completely out of the reach of common miners. It is being argued by the supporters of Bitcoin Gold that with large companies using their financial muscle, the mining process has become more of centralised which violates Bitcoin’s key value proposition of having a decentralised nature of working. By changing Bitcoin’s proof-of-work algorithm from SHA256 to Equihash, all of the specialized SHA256 mining equipment will be obsolete for mining the Bitcoin Gold blockchain. 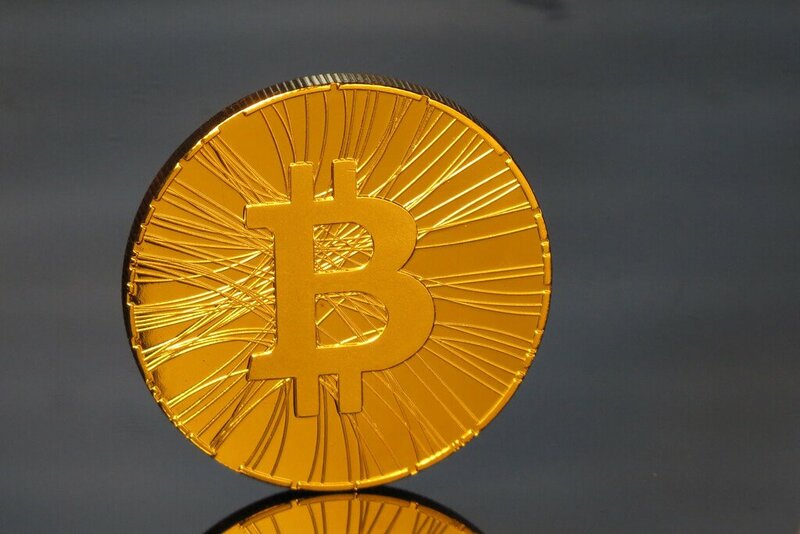 Thus, Bitcoin Gold will provide an opportunity for countless new people around the world to participate in the mining process with widely-available consumer hardware that is manufactured and distributed by reputable mainstream corporations. A more decentralized, democratic mining infrastructure is more resilient and more in line with Satoshi’s original vision. Bitcoin Gold miners can now begin creating blocks with a new proof-of-work algorithm, and this will cause a bifurcation of the Bitcoin blockchain. The original Bitcoin blockchain will continue on unaltered, but a new branch of the blockchain will split off from the original chain. The new branch is a distinct blockchain with the same transaction history as Bitcoin up until the fork, but then diverges from it. According to Bitcoin Gold developers, the new cryptocurrency network is aiming to be open to the public by November 1st, 2017. The momentum on the recent surge in Bitcoin prices seemed to have cool over the weekend in the wait of this hard fork as the prices remained below $6000. Bitcoin (BTC) is currently trading at $5765.84. Now, with a such a fast turn of events and the bitcoin network undergoing through two hard-forks in just a matter of few months, everyone is now have their attention of the much debated hard fork – SegWit2x – which is suspected to occur next month.